The air we breathe in so deeply in August is the kind saturated with promise, dense with belief and buoyant with hope. Some of us haven’t even met our students yet, and some of us are just starting to get to know them – but we’re already full of hope for their futures. As educators, we hold on to hope all year long by drawing on our own experiences – and by learning from our colleagues. We build hope by continuously growing with and leaning on each other. 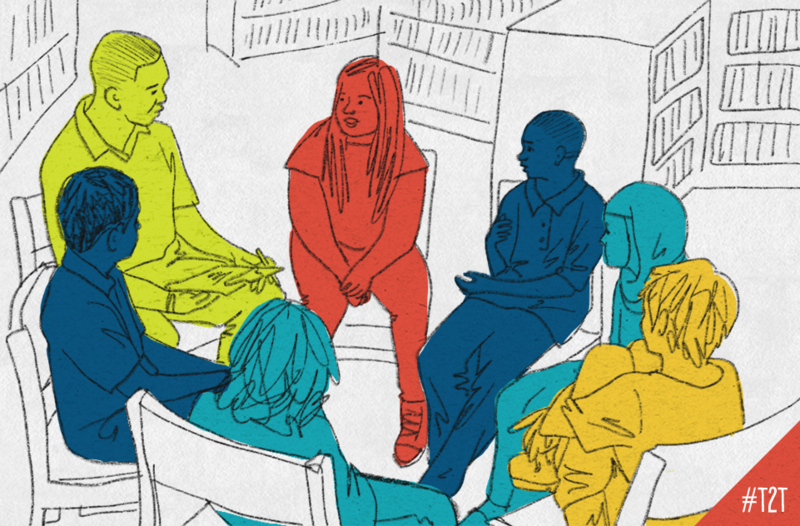 This school year, I want to invite you to reflect on all you’ve learned in your practice and build hope for what’s still ahead – all while connecting with fellow educators in your school and your online personal learning network. That’s why I’m excited about this new graphic generator from Teacher2Teacher: It invites us to reflect on and share something we Know, something we Want to learn and something we Love about teaching. 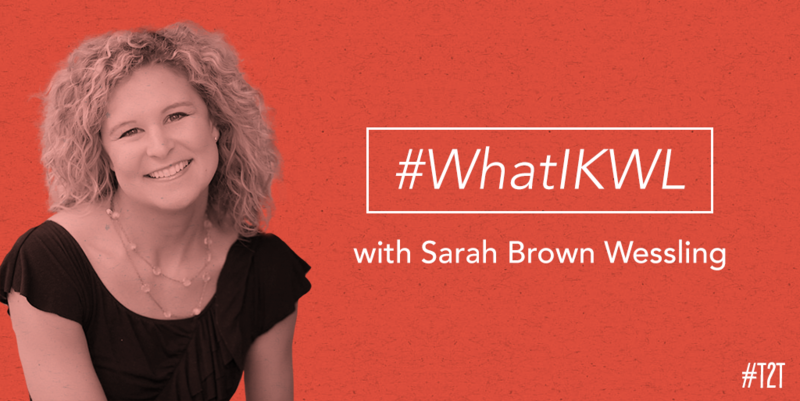 In other words, it’s a new-school-year take on the KWL, focusing on the expertise you can share with colleagues, the ways you want to grow in your practice, and what you love – the heart of your practice that keeps you reaching for hope all school year long. 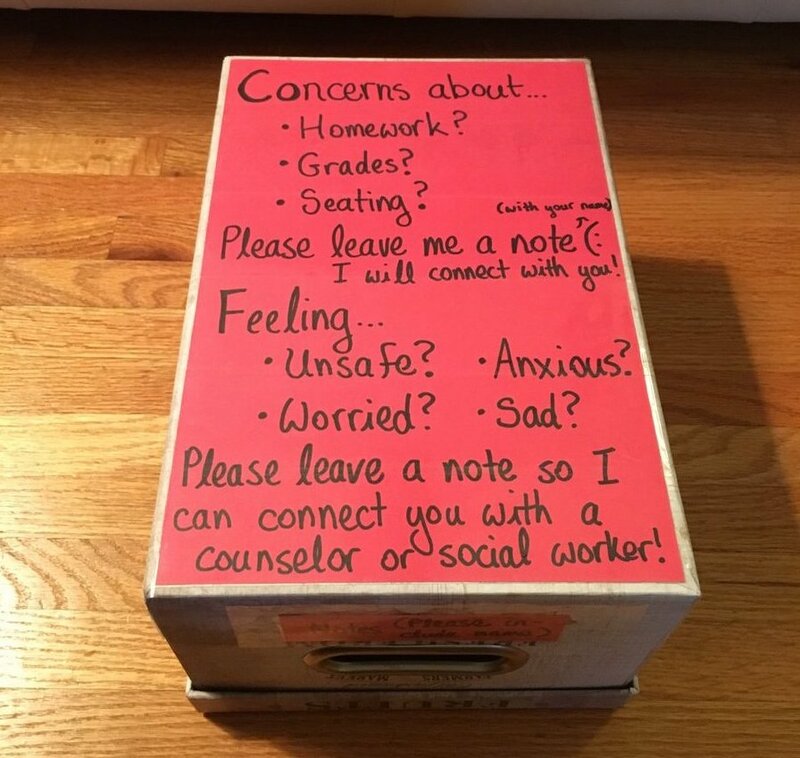 This is what we teachers do every day: We hold the hope. Hope for our students, and also for the kinds of educators we can be – together. As we share these far and wide across our personal learning networks, we’ll get to see areas where we can lift each other up and help each other grow! 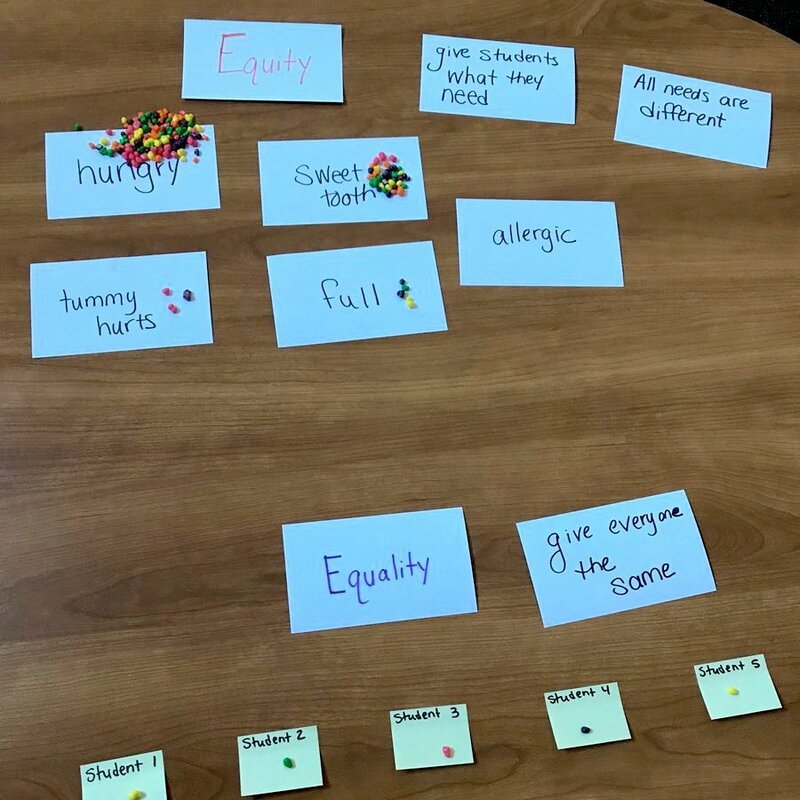 I’m hoping to learn strategies for teaching diverse learners from fellow teachers, and I’d love to share my insights on creating authentic learning experiences, too. I hope you’ll join me – and teachers across the entire Teacher2Teacher community – by reflecting on where we’ve been, where we’re headed and what drew us into teaching in the first place, just in time for a brand-new school year. 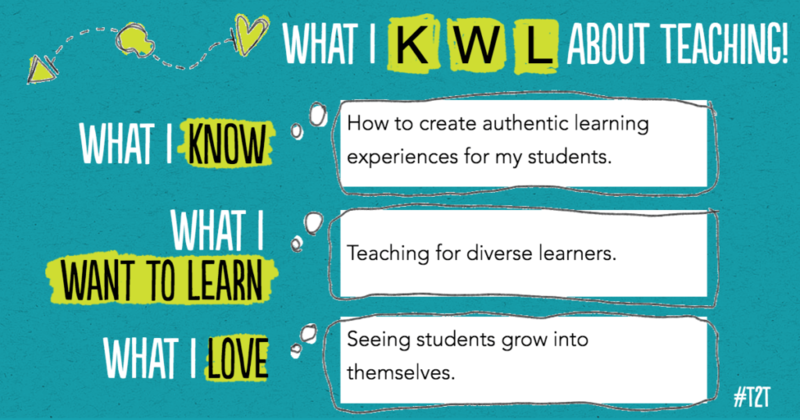 To create your own KWL graphic, just click right here! Let’s fill our Facebook, Twitter and Instagram feeds with what we Know, Want to learn and Love – and with all our excitement and hope for the year ahead! Sarah Brown Wessling is a high school English teacher in Johnston, IA. She is the author of the advice column 'Ask Sarah' and was the 2010 Teacher of the Year, as well as the Teacher Laureate for the Teaching Channel. 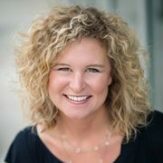 Connect with her on Twitter at @SarahWessling.